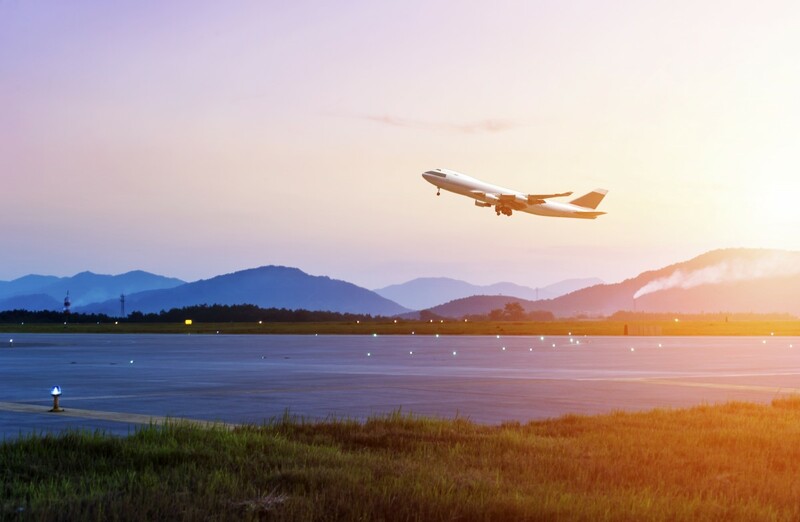 What role does the aviation industry play in connecting and protecting the planet? Here’s an article from Airlines for America to answer that question. Airlines for America and our members are proud to join all who are dedicated to environmental stewardship by celebrating Earth Day each year. But while it is important to highlight this day, our commitment extends to connecting and protecting our planet every day. In fact, each aspect of your flight –whether as a passenger or a recipient of a package shipped as air cargo –is handled with environmental care. Join us for a few behind-the-scenes snapshots over the course of your flight.